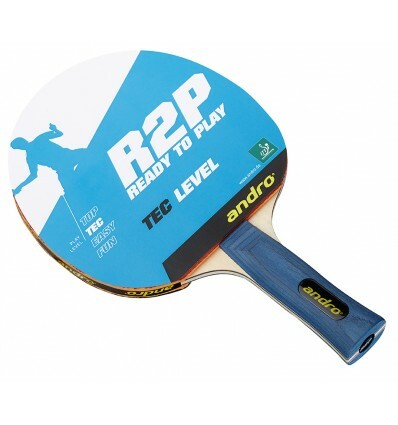 R2P | Recreational and competition players of all skill levels, from beginners to experienced players: they all benefit from the sophisticated material of the andro® bat series READY 2 PLAY. 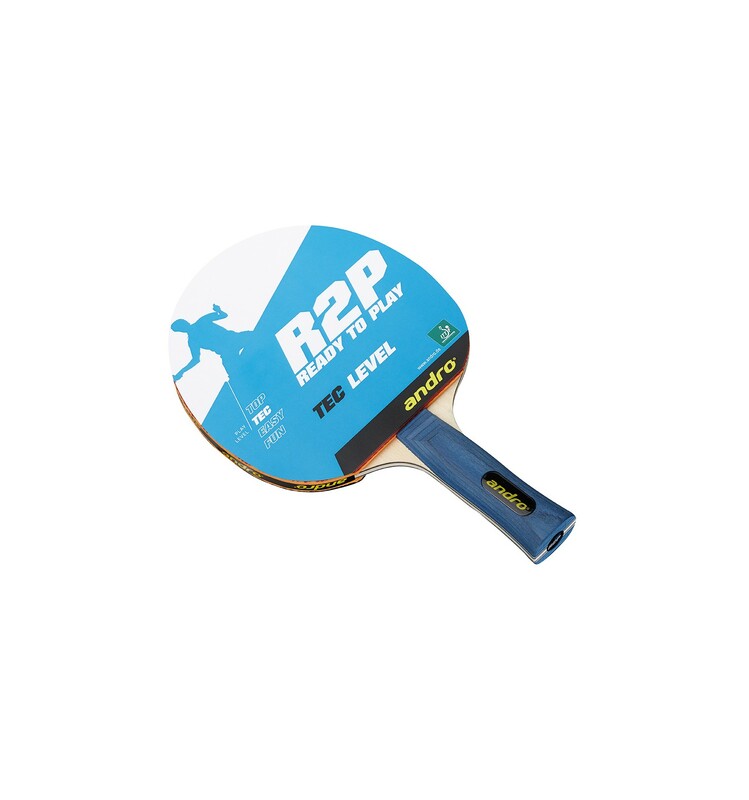 Fine blades, combined with high-quality rubbers meet each player's performance level. True to the motto: The better the bat supports the player's skills, the greater his chances for development.